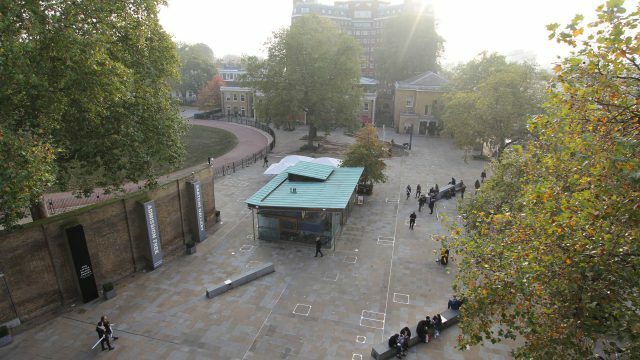 Nex has been shortlisted by the Cadogan Estate as one of the six teams selected from a field of 147 applicants for the Cadogan Cafe Design Competition in the Duke of York Square on the Kings Road. An exhibition of the shortlisted designs is planned in November. Further details here.